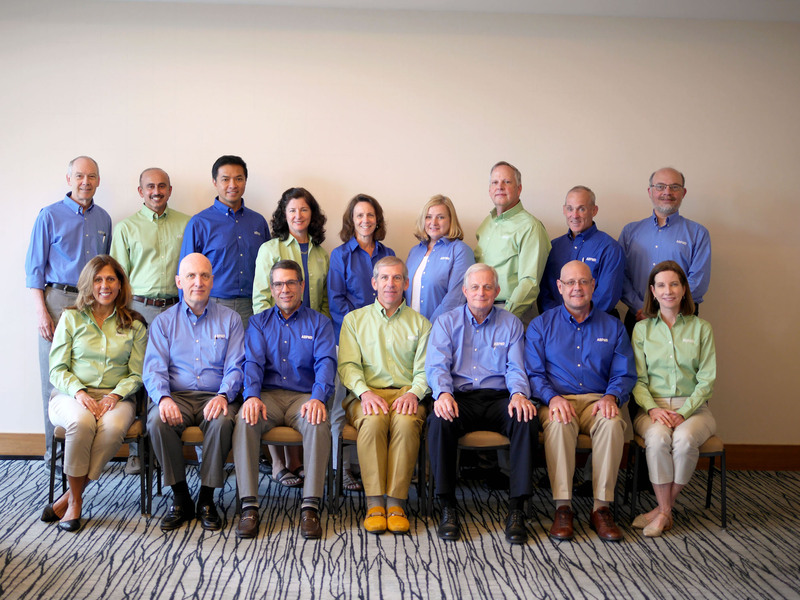 Do you wonder who the ABPMR Board Directors are, and what they have to say about the board’s role in the PM&R field? 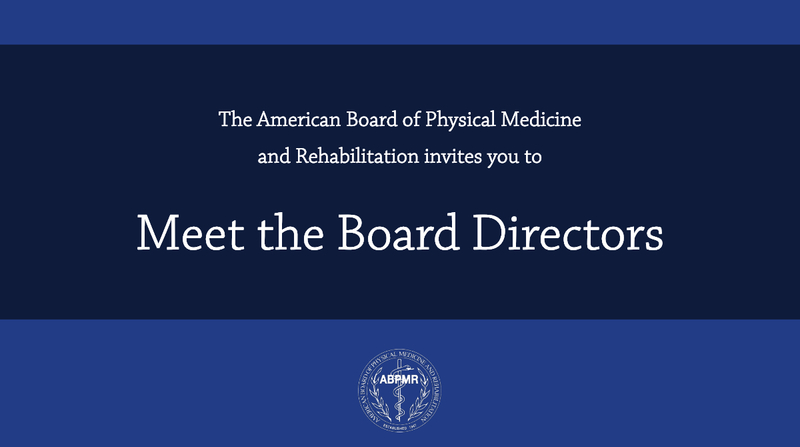 Get to know the ABPMR Board of Directors by watching the “Meet the Board Directors” video series. Board certification has been shown to be an important factor to patients when choosing a physician, according to feedback gathered by the American Board of Medical Specialties (ABMS). With these findings in mind, ABMS has launched a new website, [CertificationMatters.org](https://www.CertificationMatters.org), to help patients find a board certified physician. Have you wondered what the duties of a board director are, or how directors came to serve the ABPMR? There are many factors that are considered and a specific process that is followed when ABPMR is electing a new board director. 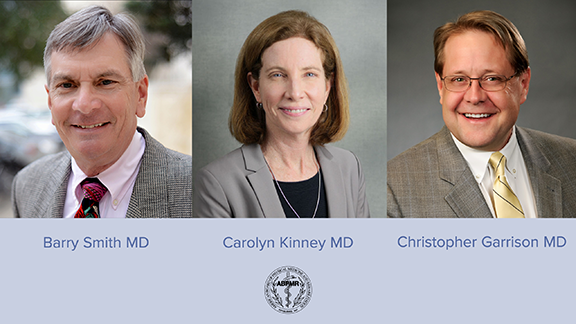 Two PM&R physicians have been elected to leadership roles at the American Board of Medical Specialties (ABMS), while a third PM&R physician completed his term of service. New Video: The Board, Associations, and Societies: What's the Difference? From our conversations with diplomates, we understand it can be difficult to know the difference between the ABPMR and PM&R-related membership societies. 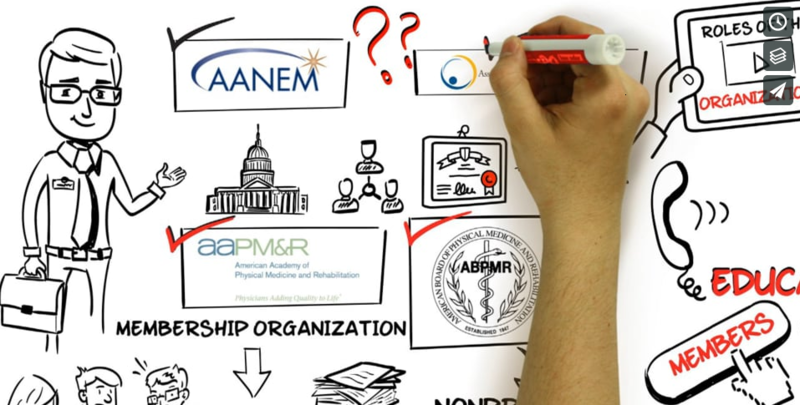 Today, as part of a suite of materials designed for residency education from the ABPMR, a new video helps explain.